Just tragic news for the hockey world today. 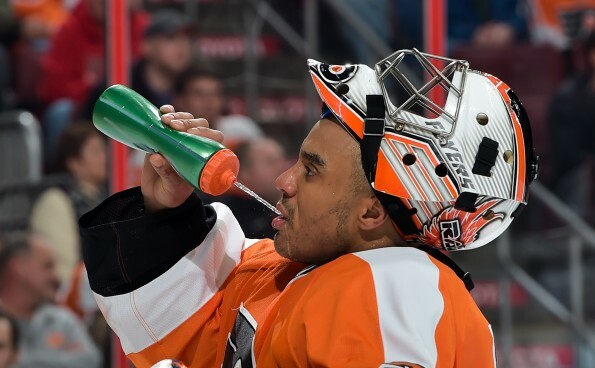 Former Stanley Cup winning NHL goaltender Ray Emery had his life tragically end after he drowned in Lake Ontario, Hamilton police confirmed. Emery went swimming off of a boat, and his friends called emergency services at about 6 a.m. on Sunday when he didn’t resurface. Police confirmed later Sunday that Emery’s body was recovered at 2:50 p.m.
Toronto Maple Leafs General Manager Kyle Dubas called Emery’s passing “sad and shocking” in a statement. “… Ray’s smile and intelligence made him a magnetic personality,” Dubas said. “You always rooted for him to reach his vast potential even as he went through the many ups and downs of his playing career. Emery played 11 seasons in the NHL.